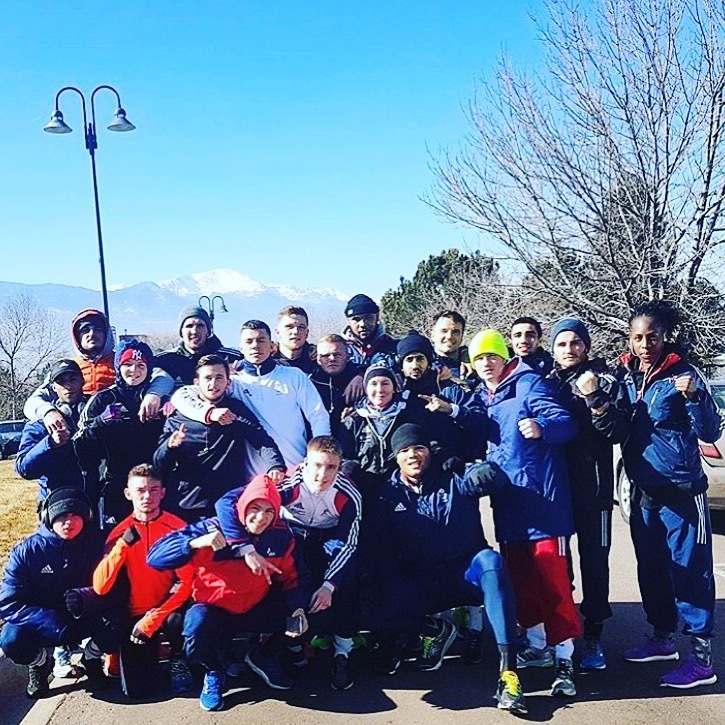 GB Boxing’s Podium squad have kick started their new year by joining Team USA’s national boxing team for an altitude training camp. 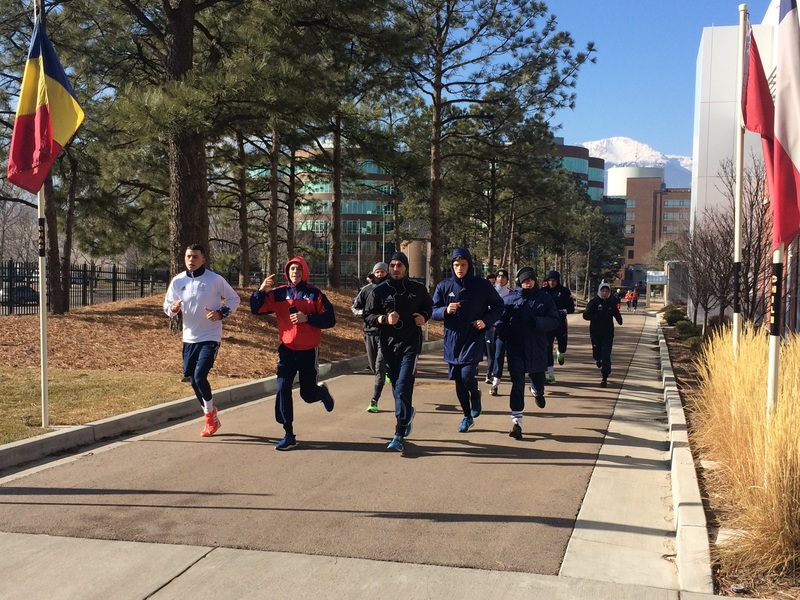 The camp is taking place at the home of Team USA, at their Olympic Training Centre in Colorado Springs and will run over twelve days, allowing the boxers to benefit from the training facilities available within the complex. The U.S Olympic Complex in Colorado Springs is resident to nine Olympic sporting facilities including boxing, cycling, gymnastics and wrestling. Onsite you will find two swimming pools, a fully equipped strength and conditioning gym, an indoor running track plus a hill sprints area and a boxing gym. GB Boxing have sent a team of twenty-one boxers to the camp, including Rio 2016 Silver medallist, Joe Joyce and 2016 Women’s European Champion, Natasha Gale. The two-week altitude camp means that the boxers training sessions become more intense, therefore increasing their fitness capacity. Pushing their bodies to this level of training means that when the boxers do return to their training in the UK, they will be able to push themselves even further within training and competitions. This is great preparation for the team as they have a variety of WSB and AOB tournaments coming up in 2017. The WSB franchise, British Lionhearts season begins mid-February with an away match in Italy, followed by a number of AOB tournaments including Bocskai, Strandja, Chemistry Cup and the Gee Bee tournament. Senior Podium coach, Dave Alloway said: “Training with the USA team has been a great experience for our boxers, the facilities out here are first class. 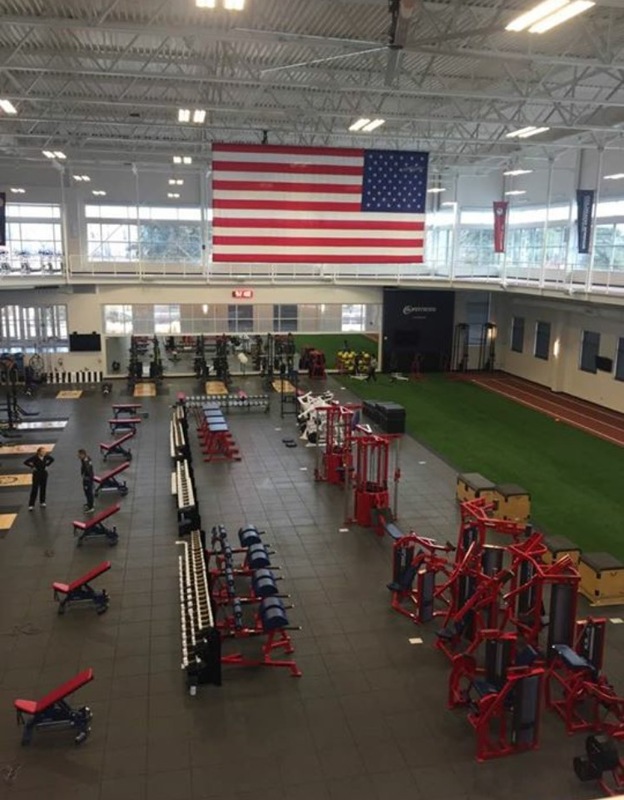 “This is the first time the podium men have ever been to the USA Olympic Training Centre, and for the majority of the team it is the first time that they have experienced training at altitude this high.